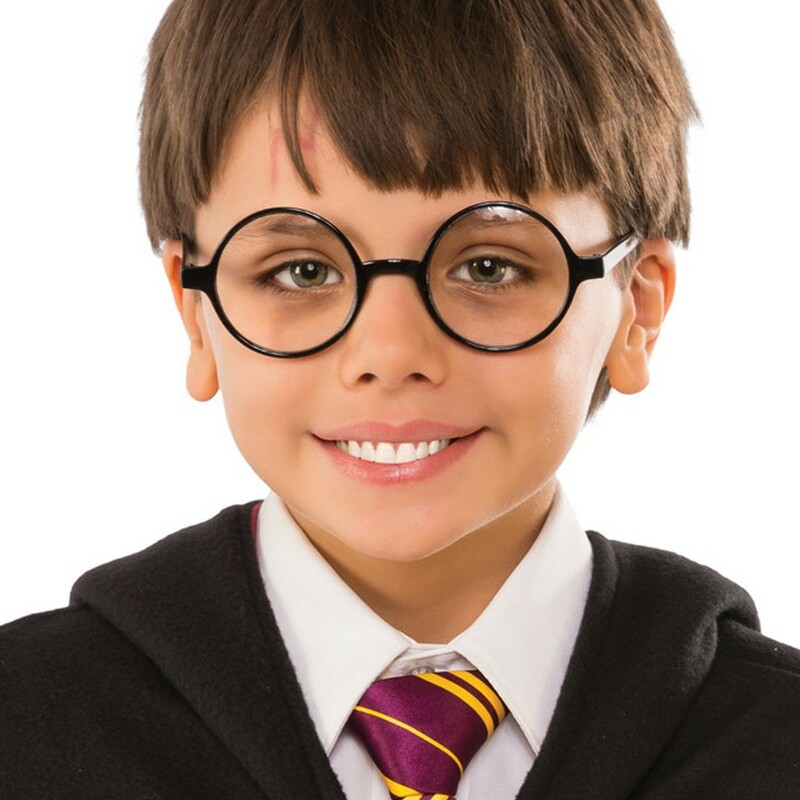 Official Harry Potter Glasses – black frame glasses with clear lenses for Age 4+. 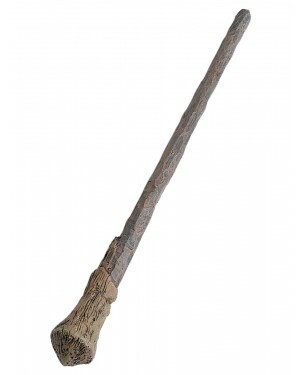 Perfect for Book Week and Film themes! Glasses are a key part of the Harry Potter look. 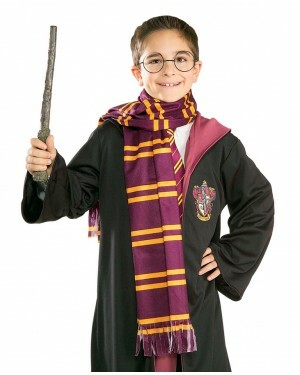 These Official glasses are a perfect finishing touch for any Harry Potter costume. The glasses have a black wire frame and measure approximately 11cm across the front with plastic end tips for comfort. The lenses are clear plastic. The glasses can be worn from Age 4+. This glasses are approximately 11cm across the front.